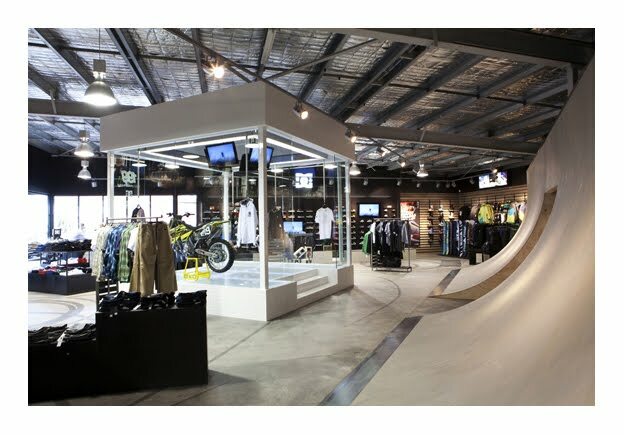 New DC store, Vert wall built by Tom Flaherty constructions. Shredded by Bugs Fardell. Photo soon on stevegourlayphoto.com.